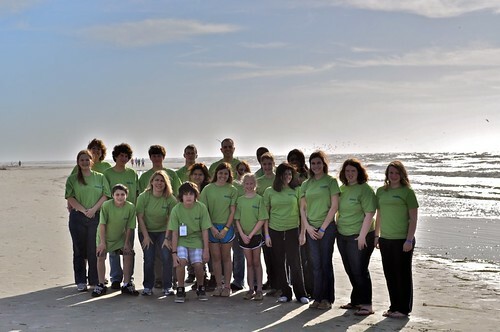 Youth Ministry at First Baptist Church of Commerce strives to create a welcoming atmosphere of Christian community through bible study, worship, service, retreats, and fun. Our focus is on developing relationship with God and with each other.Add Lee as a friend on Facebook (Lee Sosebee Ritchie) then join the “FBC Commerce Youth” group to be get updates and messages. 9:50 am in the Youth RoomFOUR(Fellowship of the Upper Room), for our Middle and High School students, meets every Wednesday between 6:30 and 7:30 p.m. after dinner in the Family Fellowship Center (in the Upper Room). 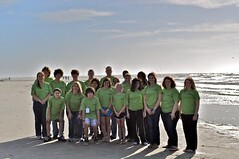 View the latest Youth Newsletter or Sign Up to receive them in your email!